Gurugram-based Zomato Media Pvt. Ltd narrowed its net loss for 2017-18, as the restaurant listings and food delivery company controlled its expenses and grew its revenue. Net loss shrank to Rs 106.3 crore from Rs 390 crore the year before, according to the company’s filings with the Ministry of Corporate Affairs. Operational revenue grew 40% to Rs 466.36 crore from Rs 332.27 crore. Total costs fell 1.6% to Rs 591.40 crore from Rs 600.77 crore. Zomato makes money through advertising, online ordering and subscription. The company, founded in 2008, offers its services in 63 cities across India, apart from 23 other countries. Zomato counts Info Edge (India) Ltd and China's Alibaba Group among its shareholders. It competes with the likes of Naspers-backed Swiggy and Ola-owned Foodpanda. The latest results show Zomato is on the path towards profitability, although co-founder and CEO Deepinder Goyal had said in September last year that the company had turned profitable. In March this year, Goyal said also that the company had hit $100 million (Rs 700 crore) in annual revenue run rate. 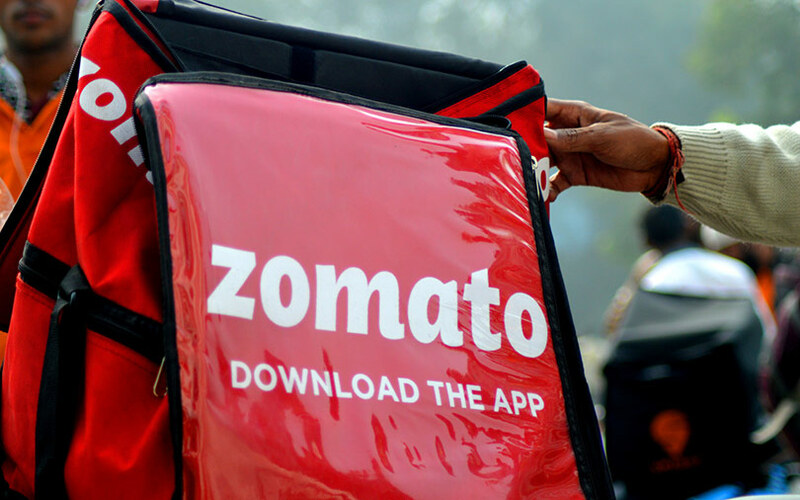 Zomato had previously indicated that its subscription-based service, Gold, was among its growth drivers. The company had launched Zomato Gold in November 2017 and had roped in 1,50,000 subscribers within three months of launch. The company has also taken other measures to grow its operations. Earlier this month, it acquired Bengaluru catering aggregator TongueStun.